I've recently been playing around with Flutter – Google's open-source app development SDK for both iOS and Android - and have been very much enjoying it. It makes use of the Dart programming language and has so far proven great for quickly building cross-platform prototypes, however, given its immaturity it's not surprisingly a little rough around the edges, especially when it comes to more complex interactions. I was trying to figure out how to handle taps with multiple fingers and eventually came to the conclusion that it just isn't something that's supported by the SDK as it stands. The proper way to implement this currently would be to write custom platform-specific code and hook it into your Flutter code. That being said, below I present a hacky, and likely not particularly robust solution I managed to get working by making a custom MultiTapGestureRecognizer subclass. That, as an example, can be used within a custom StatelessWidget, as in the code below. Again, this is hacky, and I wouldn't advise it be used for production purposes, but for quick demos and POCs please feel free to take it and run with it. NOTE: I did notice 3+ fingers initially not working on an HTC phone (U Ultra) before I disabled some gesture navigation feature that's on by default. So if you run into any trouble perhaps double check any gesture-based features that are enabled on your phone. 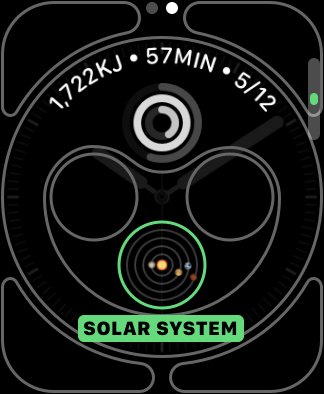 If you’re curious about the different configurations available for the new Infograph, Infograph Modular, Fire and Water, Vapor and Liquid Metal faces on Apple Watch Series 4, then here’s a fairly comprehensive screenshot gallery showing most of the options on offer. 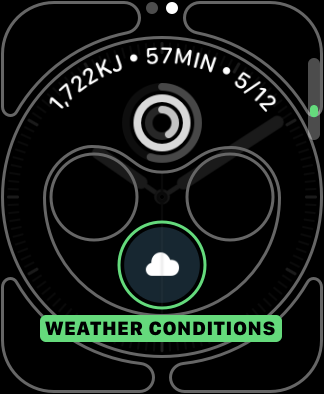 I’m a huge fan of complications and as such I’m glad to see a new face that allows more than any before (eight in total). If you like colourful designs then you may also find this face an appealing option. 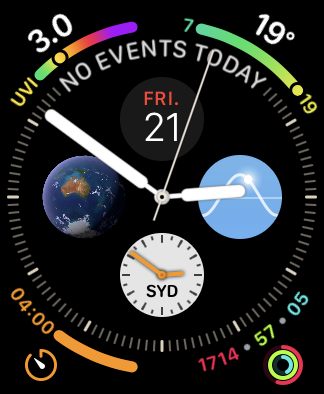 The ring dial and second hand colour can be changed to any one of the vast number of options shown in the screenshots below. As previously mention the Infograph face supports up to eight complication (four centre, and four corner ones). 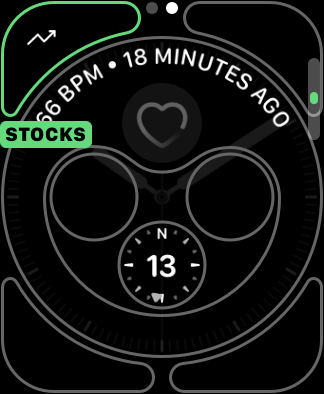 The top, centre complication is also capable of providing more information in the form of text that runs along and curve across the top half of the dial (in the screenshots below you can see heart rate data being displayed here). The following screenshots show which system complications ares supported in each area and what they look like. 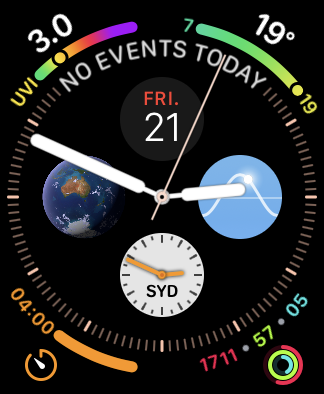 The Infograph Modular watch face is not dissimilar to the existing Modular watch face, however, it does add day and date above the digital time and include a larger centre area that can be used to show more graphical data. 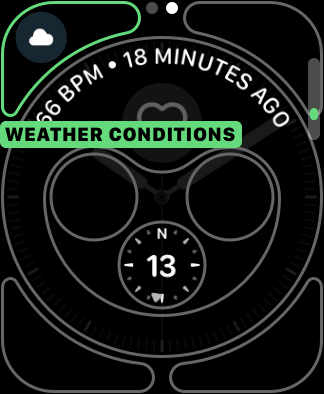 The four smaller complication areas (bottom three and top left), use the same complication type as those in the centre of the standard Infograph face, refer to above for available options in these positions. 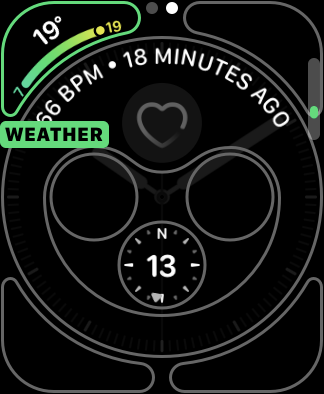 As much as I like my Apple Watch I find the idea of hybrid smartwatches an intriguing one; with a decent amount of features and amazing battery life they present a good alternative for those looking for something that tracks basic fitness metrics and doesn’t compromise too much on style. Yesterday the China consumer tech juggernaut, Xiaomi, launched the Mijia Quartz, a new and compelling hybrid offering. The Quartz features step counting and six-month battery life all wrapped up in a quite striking design, and at just over US$50 it seems like great value. One question I have is whether or not it does sleep tracking like Xiaomi’s other wearables, I’m assuming not given it isn’t specifically called out as a feature but if that’s the case it feels like a strange omission. Xiaomi Today has a good early review if you’re keen to learn more about the Mijia Quartz. Poor ol’ Siri has had a lot of criticism in recent years and unfortunately almost all of it has been well justified. Hopefully the recent announcement that former Googler John Giannandrea is taking over as head of the machine learning and Siri teams at Apple will mean good things for the beleaguered virtual assistant’s future. For now though, let’s face it, when compared to the competition (notably Google’s Assistant and Amazon’s Alexa) Siri is just plain average. One aspect of Siri’s struggles that doesn’t get much attention is the sub-par data sources it has has to draw on. 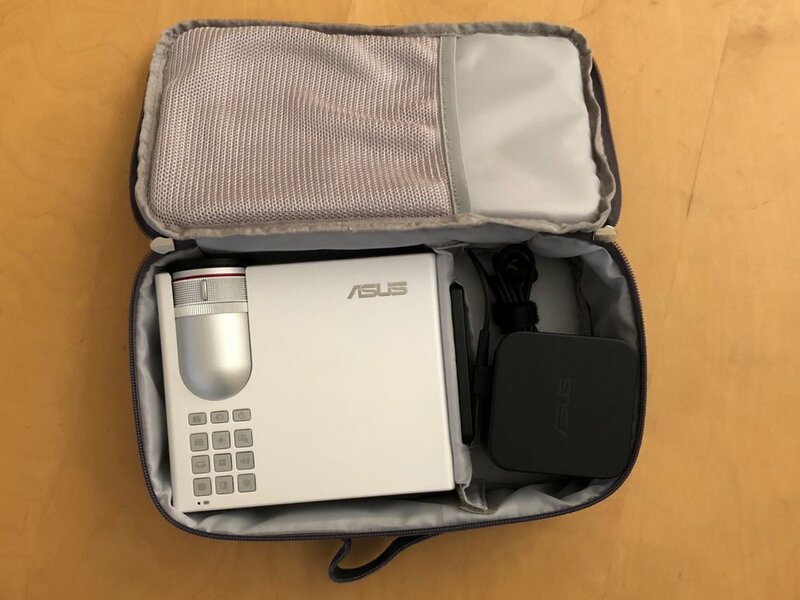 While it is admittedly difficult to go up against the data king, Google, in this space, sometimes mistakes are laughable and completely undermine any confidence one might have in Apple’s vocal helper. One example first discovered by my dear mother towards the end of last year is Apple’s mistaken belief that the upcoming Grand Final Friday public holiday for the Australian state of Victoria is on October 5, which is presented to users as fact both through Siri interactions and via the company’s built-in calendar application. The correct date however, is September 28, as is listed by Google and every other reputable source of public holiday information. In an effort to help out the Silicon Valley giant — and anyone planning a vacation around the holiday — I reached out to Apple’s Twitter support team in early February with details of the issue and was told it had been “forwarded to the proper team for investigation”. Sadly it seems that investigation has gone nowhere, leaving the Apple-toting contingent of the 6,358,900 people that call Victoria home having to wait an extra week for their next day off. You need to do better Apple, please fix this and give Siri the resources it needs to succeed. With Apple's annual World Wide Developers Conference (WWDC) just around the corner I thought I'd take a moment to do a little wish-casting, and list a few things I'd like to see Apple announce and roll out later this year. There's been a lot of talk around this recently, especially after the newly formed Developers Union stated it as the next item on their agena after free trials for paid apps, and like many who are trying to make their living from the app store I'd also like to see developer's share of the proceeds be increased somewhat from the 70% status quo. The move to 85% for subscriptions after the first year, introduced in 2016, was a good first step in this direction. I'm not sure what a fair figure is, but hopefully Apple sees fit to make a few changes to help devs, at least those at the lower end of the revenue scale. A common complaint is that Xcode's performance is considerably worse when writing a project in Swift than the equivalent is in Objective-C. It was true when Swift first launched and is still true today (although to be fair, it is leaps and bounds better than it was in those early days). I like Swift (not that I disliked Objective-C, gasp I know :P) and have finally embraced it as the language I'll be using for any new work, and I'd love to see Apple double their efforts in bringing their dev tools up to speed. I don't know what the odds of this one are but now having spent a few weeks with an Apple Watch I've come to love the platform's complications - the tiny customisable views that sit alongside the time on the watchface - that provide very accessible, gancable information. While arguably less useful on the phone, I still think something similar would be very handy on iOS' lockscreen. 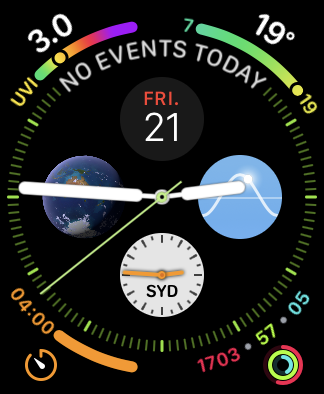 This is an ancient request that will never happen, but wouldn't it be cool if, like in the complication idea above, apps (with user permission of course) could periodically update their icons to display useful information? Like the built-in Clock, Calendar and Weather apps do already. I understand why Apple hasn't opened up this Pandora's box as it has the potential to overwhelm the user, I think approached in the right way (a limited templating system perhaps?) it would be an awesome addition. The iPad has has picture-in-picture for years now, and while I can somewhat understand with screen real estate being more of a premium why it perhaps wasn't an obvious feature for the phone initially, the number of times I've wished it was there is ridiculous and I'd use the heck out of it if Apple could find a way. When compared to what is offered by even remotely recent releases of Android, iOS' notification handling is a bit of a joke. Having barely changed since the platform's inception over 10 years ago, notifications come in and are presented to the user chronologically. Beyond being able to enable or disable at an app level there is very little in place to help triage, group or prioritise the vast number of notifications that come in on a daily basis. This needs to change. At this point I don't care whether Apple outright copies Android or does things differently but it's past time that more tools for notification management were available on the "most advanced mobile operating system", as Apple has often claimed. However, given they've been absent this long I'm not holding my breath. Having only very recently got myself an Apple Watch - with the novelty factor not yet worn off - I'm new to realising the potential power of this little platform. 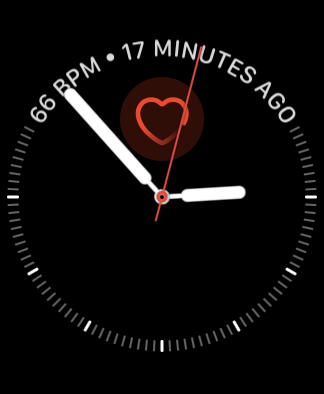 I say potential because while the hardware is excellent and very capable for something that can be strapped to one's wrist, the software in places lets it down. 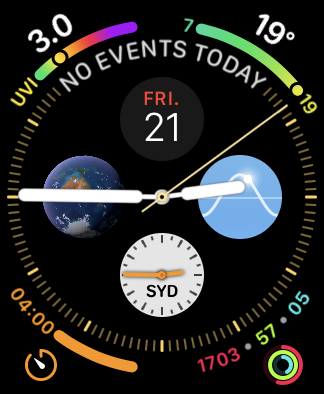 To be clear, the built-in in functionality is good and reliable (and reason enough for the watch to exist) but third-party apps are lacking, and seemingly fewer now than they once were. Having spent the last few weeks building my own little transit app (mainly for myself, but it may see the light of day at some point in the future) I've realised what a frustrating experience it can be, explaining the shortage of quality apps. The APIs are mostly well-thought through but are limited, not always reliable, and in parts poorly documented. 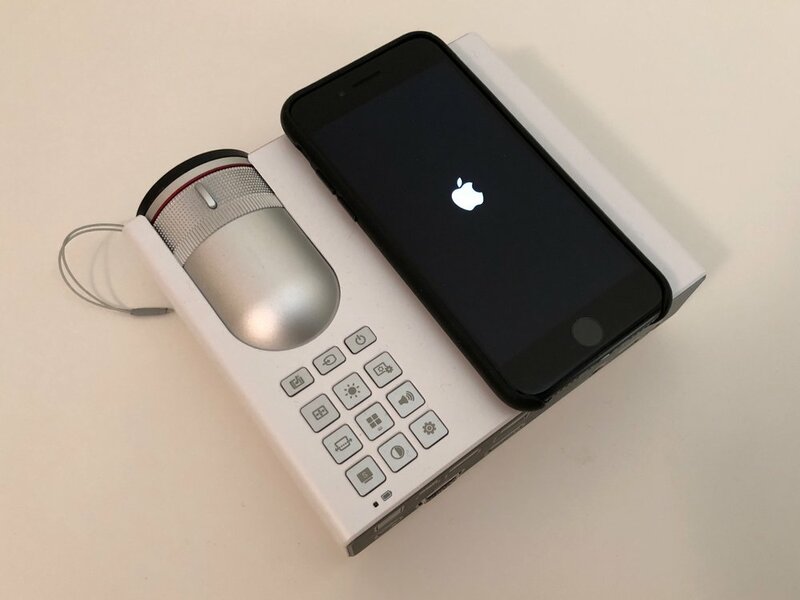 The debugging process isn't any better, between things working differently on the simulator and the real device and the slow and flasky connection to physical hardware it can be rather painful. In short I'd like to see the good ideas in watchOS 4 tightened up with a focus on making existing frameworks rock-solid and the development experience as a whole a little more tolerable. Some choice new APIs would be nice also, to give devs just a little more power and freedom to make useful watch software. This is low bar for the Mac, but it is already wonderful and very capable platform, and I honestly can't think of too much it needs. A new UI framework more in line with iOS' UIKit, as has been rumoured, would be nice. The addition of HomeKit would seem sensible, for platform consistency if nothing else. I love the Mac, and I hope Apple makes some solid under-the-hood improvements but really any sign of active development will probably be okay with me. The Apple TV is a good product, and while apps may once have been heralded as the future more content is really what the platform needs. It will be interested to see what, if anything, in regards to tvOS will mentioned in the keynote on Monday. While Nokia may have had patents and the potential to bring variable aperture technology to smartphone cameras years ago — back when the Lumia brand was gaining traction and Windows Phone still had a future — it is Samsung that has finally made it a reality with the launch of their newest flagship, the Galaxy S9. Touting the ability to capture photos at both f/2.4 and f/1.5 apertures Samsung's latest should have a significant advantage over rivals when it comes to shooting low-light scenes. For the uninitiated, the aperture refers to the hole at the front of the lens in which light enters and the f number or stop describes the size of the opening. In general, a lower stop is preferred for low-light photography as it allows more of the limited photons to enter the camera and in turn results in better, brighter images. Higher stops, meanwhile, are used for well-lit situations, as restricting some of the ample light results in greater sharpness and detail. The S9 will intelligently switch between the two apertures by activating its physical shutter mechanism and selecting the best mode of the scene it's presented with. Having just two apertures to work with may sound unimpressive, especially when compared to dedicated cameras that have had far more stops as standard since the late 1800s, but this is a first for such a miniaturised module and doubtless only the beginning. I firmly subscribe to the sentiment that the best camera being the one you have on you, and as such am always excited to the advancements smartphone manufactures continue to bring to the table. I eagerly await the early reviews, which should start dropping ahead of the device's release on March 16, to see if Samsung can dethrone Google's Pixel 2 as the phone with the best optics. As early reviews for the iPhone X start to roll out — seemingly with most of the press having had less than 24 hours with the new device — it is hopefully becoming more apparent to the general population just how much work developers will need to do to support the new form factor. 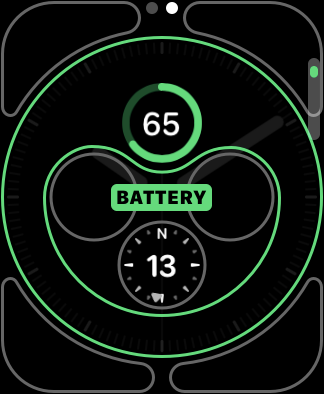 I have recently been spending some time updating my own apps for the "eared" screen of the X, and while Apple’s related APIs are very good there are significant challenges not just in dealing with the notch but also the very rounded corners and – I think most significantly – the home indicator at the bottom, which replaces the iconic home button of iPhones past. As easy as it is to move lower controls out of the way of this small, constant line, doing so while maintaining an aesthetically pleasing design can be far from simple, depending on the app. Many very popular apps have yet to be updated, the result being either that run floating, banded by black at the top and bottom in a familiar-sized centre rectangle or – perhaps of more concern to early-adopters – fill the screen in unintended ways that look broken and in some cases are. The updates coming in the next weeks will understandably focus on basic compatibility with iPhone X; ensuring apps fill the screen inoffensively and behave as intended. While the potential innovative uses for the new found real-estate won't be realised for months to come, the X certainly has injected a healthy dose of enthusiasm back in to the iOS community and I'm looking forward to seeing what my fellow developers and I can come up with. If you're looking for a good iPhone X review try Matthew Panzarino's one over at TechCrunch, he's had his review unit longer than most. A couple of weeks ago at the WWDC keynote Apple announced, among many other things, the HomePod; a smart virtual assistant box designed to become a permanent fixture in your home, to which commands can be spoken. In a move likely aimed at taking on the Google Home and Amazon's Echo, two very similar products already on the market. The HomePod will come equiped with Siri, Apple's well-known virtual assistant. However, given the impressive competition Apple is positioning this device more as a high-quality speaker, for those that wish to fill their homes with music, rather than Siri for your house. A clever move and a clear selling point over the other smart boxes. Another advantage the product may have, come its final release in Decemember, is its availbility in Australia. While massive brands, Amazon and Google often ignore markets outside their native US, and are currently doing so with their virtual assistant hardware offerings. 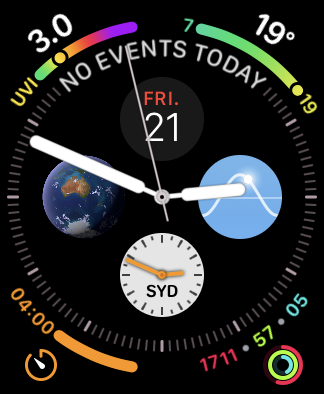 It will be interesting to see if either company decides to step up their game and beat Apple to the punch down under, before year's end. Google Home has officially gone on sale in Aus, managing the beat the Homepod to market by several months. Well done Google. Today, at one of the last sessions of WWDC 2017, Apple outlined some big changes to their podcast specification. This spec sits atop RSS and defines the format for delivering content that, for the most part, all podcasters follow and all podcatchers use to consume feeds. The new changes are aimed at helping creators of seasonal and serialised content better express how their shows should be listened to. With the addition of podcast type and season fields, these podcasts can now be treated differently from their standard episodic counterparts. For example, come iOS 11 new subscribers within Apple's own podcast app will be guided towards the first episode of a run, and not simply the most recent episode overall. Another welcome addition is the episode field, which means that episodes can easily define a title and episode number without jamming both in together. Episodes can also now be marked as being trailers or bonus content, which should make it easier for creators to promote their shows and provide extra value, without distracting from their main feed. Another huge announcement was the addition of podcasts analytics coming later this year. While details around this new feature are scarce, this will give podcasters a better insight into how their content is being consumed, at least through iTunes and Apple's podcast app. Traditionally, podcast creators have relied on download numbers to get an idea of how their show is performing, but with statistics from Apple they will be able to view actual play numbers as well as things like average time listened per subscriber, abandonment point and completion percentage. While more data is often a positive thing, advertisers will likely start expecting to review this information before sponsoring a show, so hopefully this doesn't end up having a negative effect on the industry. I hope to incorporate some of these changes into the feed of Tangential Soup, the podcast I cohost, in the not too distant future. However, as it's hosted by Squarespace it's really just a wait and see if they decide to adopt the updated spec in a timely manner. It's interesting to note they aren't on Apple's list of podcast partners, unlike the other popular hosts: Blubrry, Libsyn and Soundcloud. 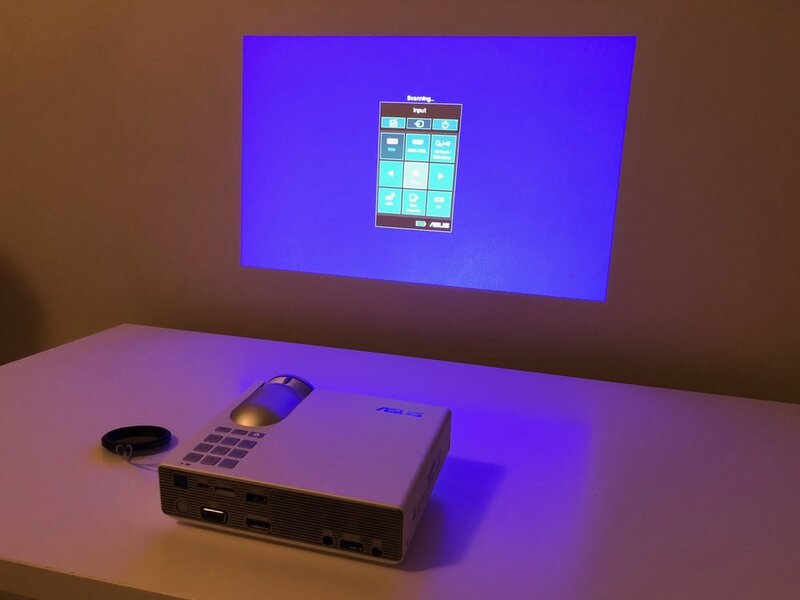 Earlier today in Shanghai China, Microsoft announced their new line of Surface Pro tablets, with up to 50% better battery life, Intel's latest Kaby Lake processors and LTE models for connectivity on the go.